Check out Today's Daily Deal! 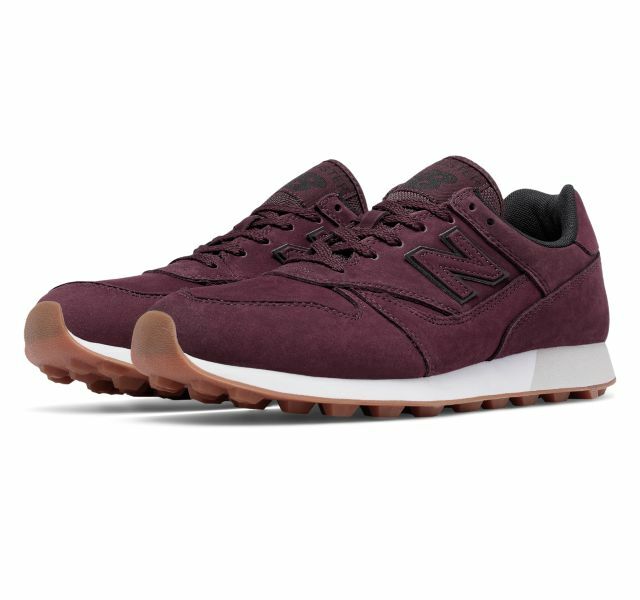 Save 55% on the Men's Trailbuster Classic Now Only $44.99 at JoesNewBalanceOutlet.com! Offer valid Sunday, 5/7. Ready to tackle urban trails in the winter, the Trailbuster Classic is where premium materials meet durable utility. The nubuck upper offers protection for your feet that's comfortable to move in. Colors are inspired by the crisp, cool outdoors, so you'll be right at home no matter where the journey takes you. The Trailbuster Classic has a quality nubuck upper with an unmatched fit proving the sneaker ready for rugged trails.